friendly supportive club environment within the Cayman Islands. We aim to promote Road Safety and Traffic Awareness for our cyclist. 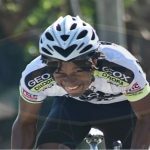 We assist our youth and members with cycling techniques. We provide a friendly and supportive club environment. Cycling is the perfect sport for an active lifestyle. 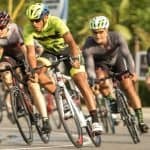 We use our experience to guide and promote cycling in the Cayman Islands. Cycling promotes discipline, teamwork, physical fitness and dedication. 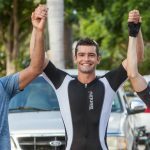 The Circuit Races that we compete in are very competitive, and I enjoy the team support. 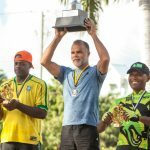 The combination of competitive races, team support and the association promoting cycling as a sport, will continue to raise the level of cycling in the Cayman Islands. Benefit from enjoying a team spirit while cycling within a friendly, caring, encouraging, atmosphere. and never miss a moment. 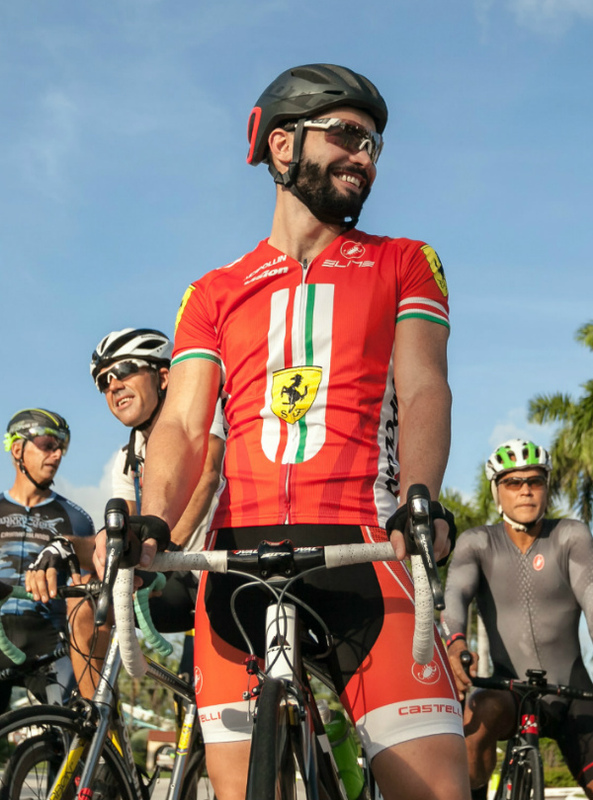 The Cayman Islands Cycling Association will use our experience to promote cycling within a competitive, and friendly club environment. Developed By NetGeekz Media | Powered By Caymanian Creativity!